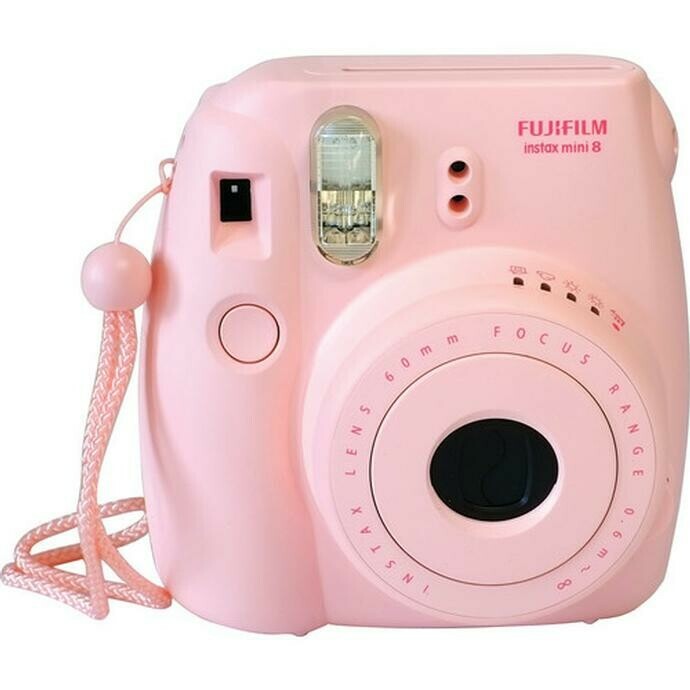 Enter to win Fujifilm Instax mini 8 with case. Cute and compact body design – instant photos, instant fun! Sharp Photo & Portrait is a locally owned business that has been serving Eau Claire and the surrounding area for over 25 years. They are in business to serve you with quality imaging solutions from prints to portraits. Stop in and their team of photo experts will guide you through your next imaging experience. Please visit Sharp Photo's website here.